Is the air in your home feeling stuffy and stale? Fresh air circulation can make all the difference in every room. 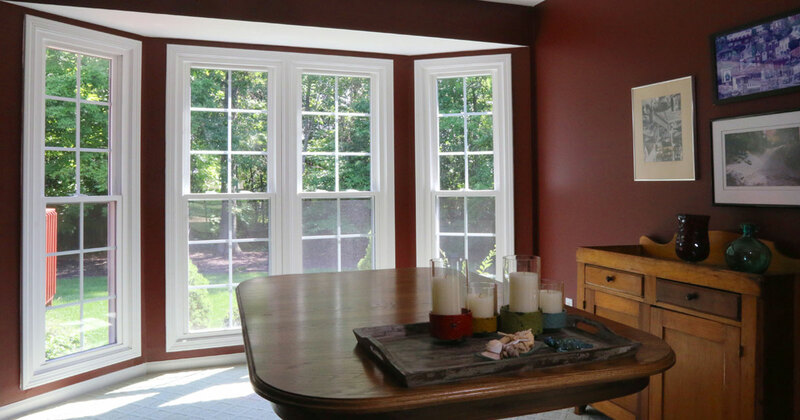 Once the scorching temperatures fade away as we enter the fall season, your home will feel cooler and healthier with fresh air entering through your windows. This is one of the most obvious and fastest ways to increase air circulation in your home. Open windows in every room, and be sure that you keep the doors open so you don’t block out any air flow. The idea is to essentially create a cross ventilation system to flow air from one part of the house to the other—and one way to speed up this system is to use box and floor fans. Creating a cross ventilation is a snap once you know what you’re doing. The first step is to find a window or two in your home that catches a substantial breeze when the wind blows. While this may vary depending on the way the wind is blowing that day, you’ll want to place a box fan or floor fan near the window that is receiving gusty winds that day. The next step is to find an outlet window where the warm air can escape. The fan should be facing outward so it can blow the warm air that is filtered through your home from the inlet window. This technique will help keep your home cool while improving its air circulation. Fans are a cheap and easy way to increase air circulation while keeping your home cool. Ceiling fans cost a whopping 2 cents per day to operate, so this is a great choice if you’re looking to lower your utility bills after a long and hot summer. Another tip recommended by Energy Star is to set your fan to spin counterclockwise. This is especially useful during the summer, as your fan will create a wind-chill effect that helps you feel cooler. When winter rolls around, adjust the ceiling fan speed to low and set the fan to spin clockwise. This will create an upgrade that forces warm air from the ceiling down to your main living area. If your attic vents are blocked from air circulation, this will cause air to become stale and trapped in the space. Improve your indoor air quality by cleaning out your attic vents and install a fan to bring fresh air from the outdoors. Keep reading our weekly blog for more great tips on improving your living space.